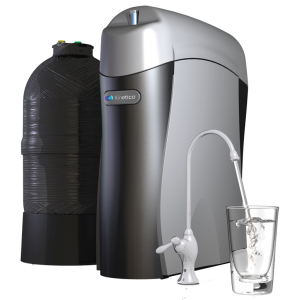 Our home water treatment products provide safe, clean, great-tasting water on demand. 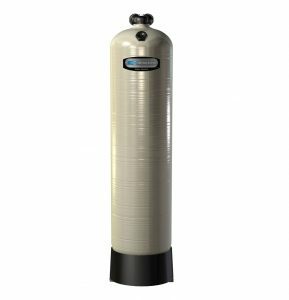 From extremely efficient multi-tank systems powered by the energy of moving water to a more traditional approach, our options cover every budget. 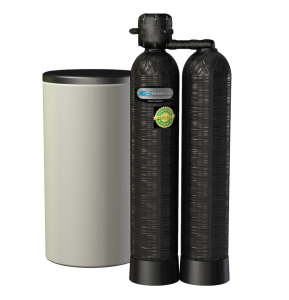 Request a free water test and a Certified Water Specialist will help you determine which of our products are right for you. No matter your water problem or budget, Secondwind has answers for you. 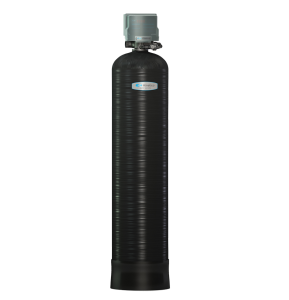 In fact, we’re so sure that we offer the most reliable, effective and efficient products available, we encourage you to compare us to other water treatment companies and options. 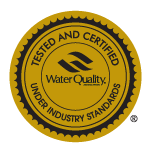 We will conduct a free, thorough water test so you can fully understand the water issues in your home. 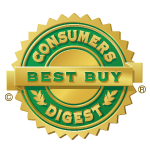 We then recommend answers tailored to your family, your home and your budget. A New Hampshire, family operated, woman-owned business that serves over 9,000 residential and commercial customers.